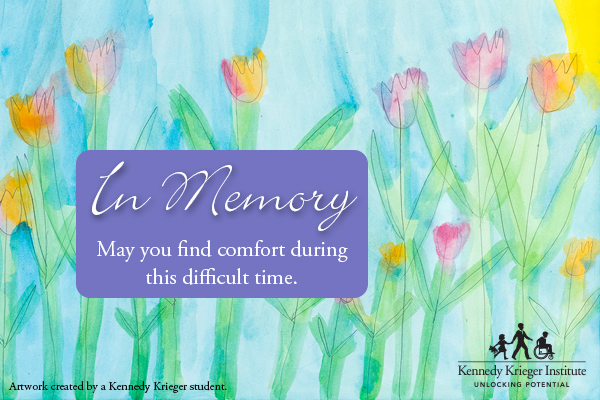 Honor someone special by sending a Kennedy Krieger eCard. 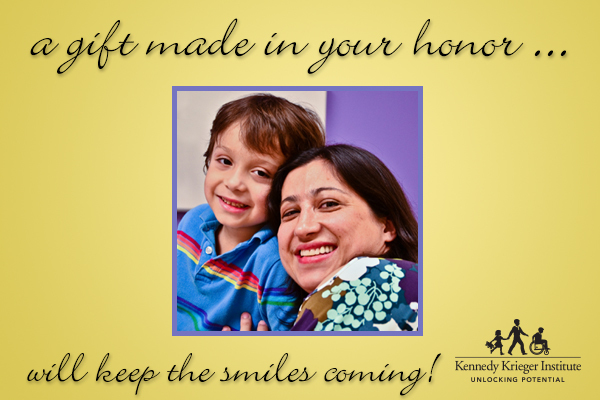 Your gift will bring hope to children at Kennedy Krieger, and a smile or comfort to your loved one. 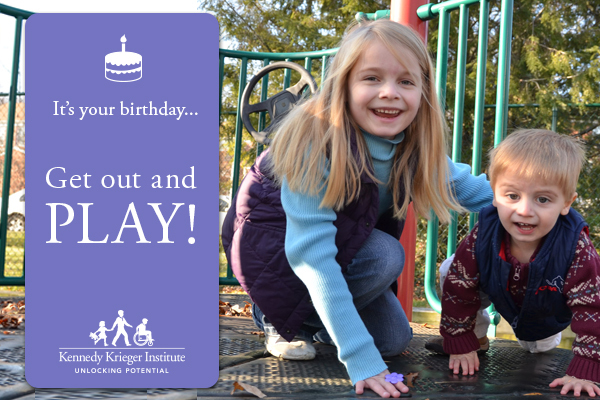 Please select one of the images below to begin your eCard purchase. 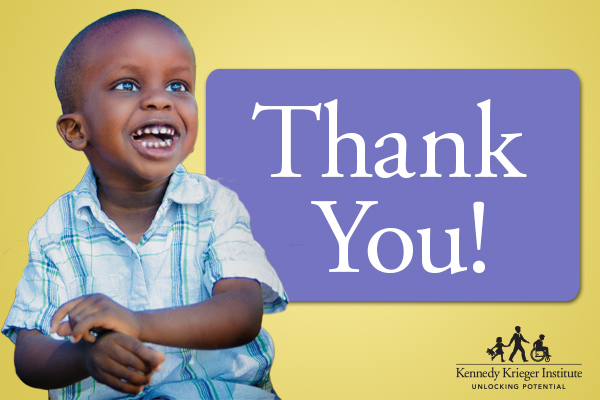 You will be prompted to enter the recipient information, add a personalized message, and will be able to preview the card before the transaction is complete. 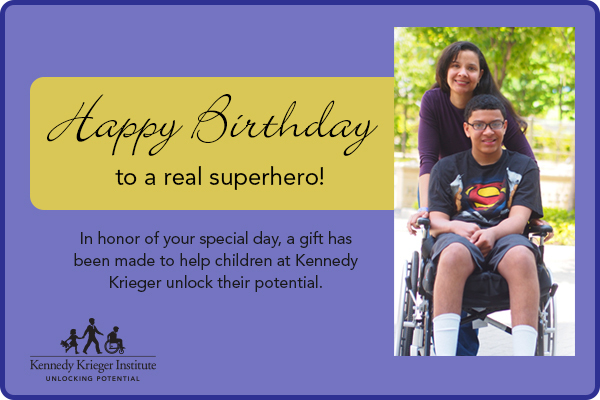 Please contact helpkids@kennedykrieger.org if you have any questions.